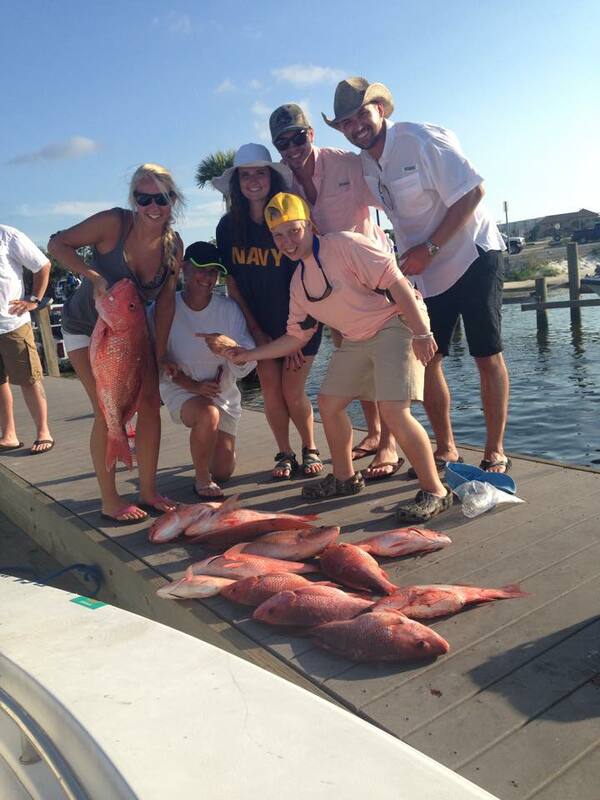 Daytime sword fishing is unlike anything else offered in the Gulf of Mexico. Come with Captain Adam as we head over 50 miles offshore in search of the broadbill swordfish. 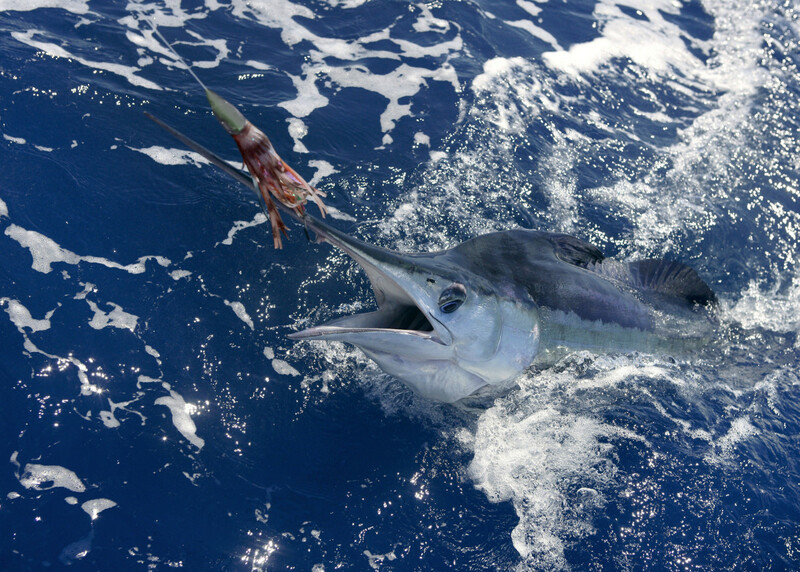 Swordfish are the strongest and meanest fish in the ocean, and if you want to test your will and endurance on a big game fish, this is the trip for you. This is an all day trip, you can expect to leave the dock before daylight. Captain Adam uses only conventional tackle, so there are no electric reels to rely on. 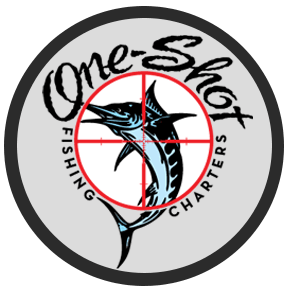 One Shot Charters is the first to offer daytime swordfishing trips out of Destin, FL. 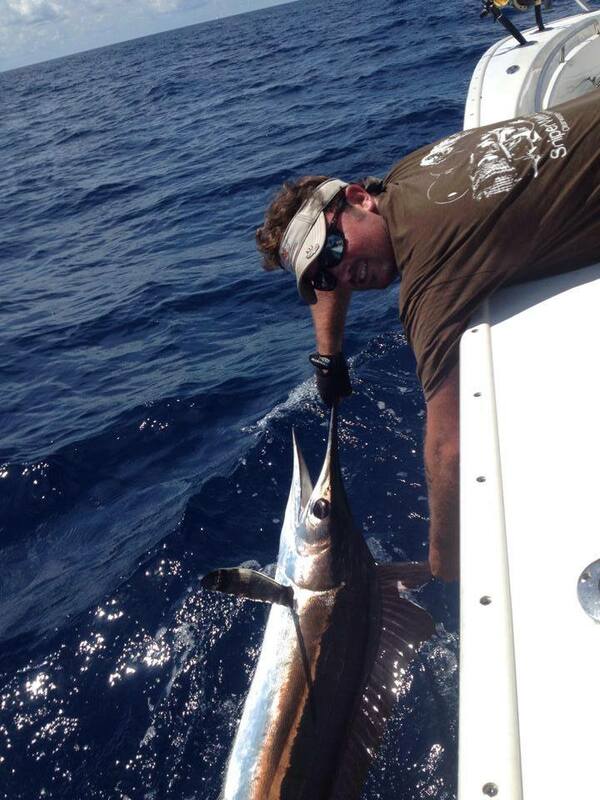 Capt Adam has several years of daytime swordfishing experience in this area, and swordfishing is his obsession. For those not familiar with the process, daytime swordfishing involves sending a bait down over 1500′ to the bottom of the Gulf. It is fishing one rod, one bait, looking for one fish. There are no guarantees with daytime swordfishing. It is possible to have perfect conditions and not even get a bite. Going into a trip like this, it is important to understand this. 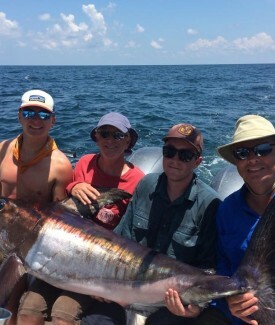 It is the nature of swordfishing, and the bottom line is you have to put your time into catching one of these incredible fish if you hope to be successful. 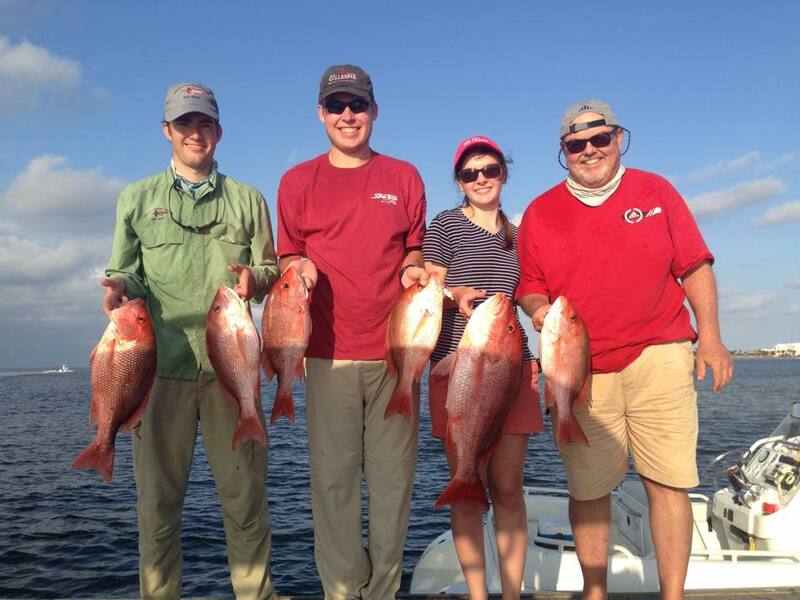 However, if you are lucky enough to get on a good bite it is the most incredible experience in the Gulf of Mexico. We have days when we have had as many as 11 bites in a day and we have days when we just wish the rod tip would wiggle a little. 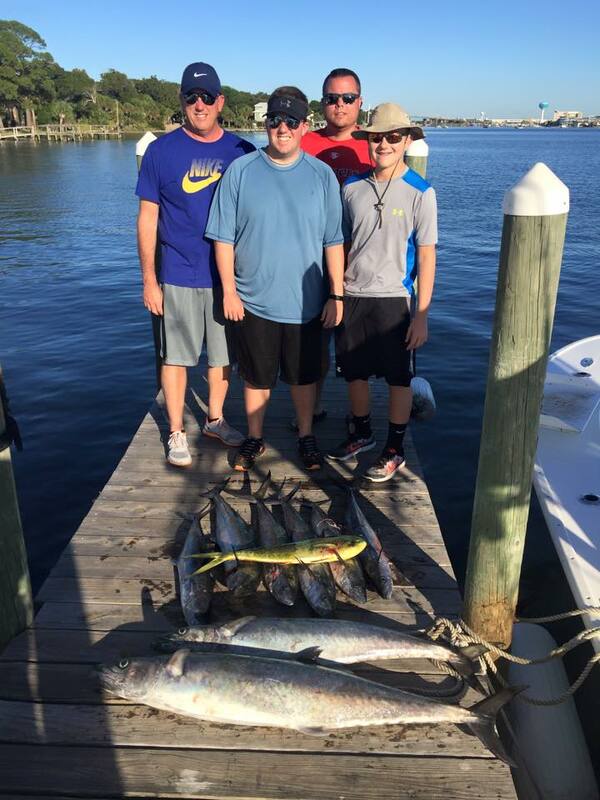 If you think you may be interested in a daytime swordfishing trip, please give Capt Adam a call and discuss it with him. Swordfish can be targeted year round! 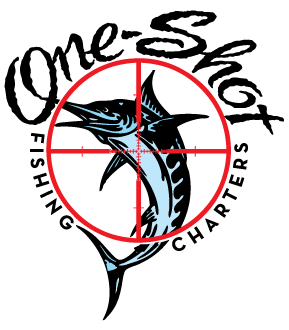 To book your swordfishing charter trip out of Destin, Ft. Walton or Navarre give us a call at (850)585-9436 for more info.